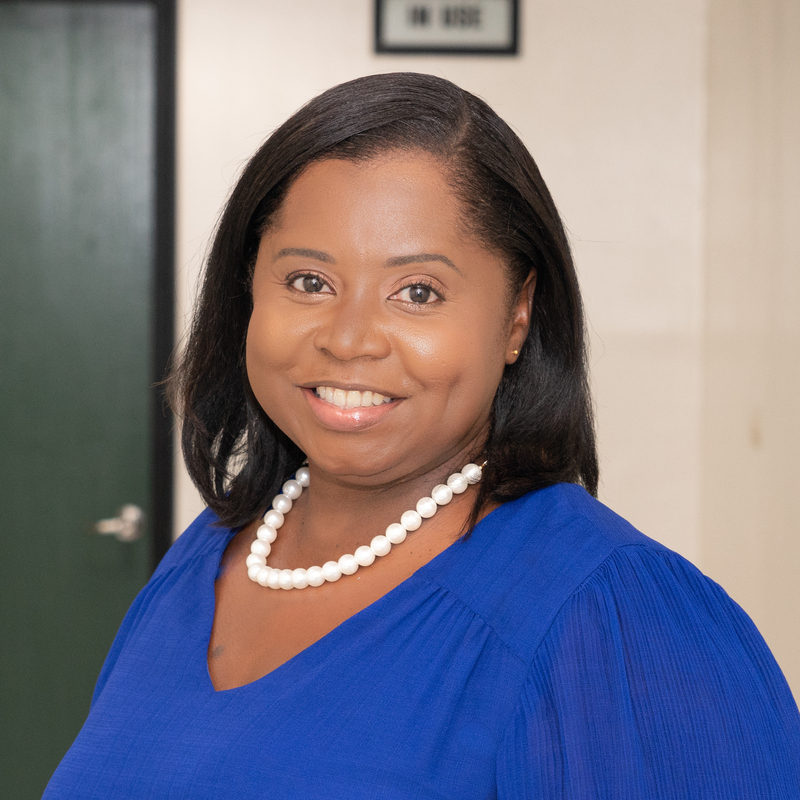 Local Specialist Pediatrician with the BVI Health Services Authority Dr. Natasha D. Frett has been appointed Director of Primary Healthcare Services effective September 1. Dr. Frett is responsible for the day-to-day management of Primary Healthcare and Community Health Services and the management and supervision of clinical, professional and support staff. She will also oversee the planning and delivery of services, budget preparation, information management and the security and disaster management of the facilities. Mrs. Chester-Cumberbatch added that emphasis is being placed on quality improvement, improved service delivery and patient care, and the appointment will strengthen the delivery of Primary Healthcare Services. Dr. Frett’s qualifications include a Doctor of Medicine (Paediatrics) from the University of the West Indies (2014), Bachelor of Medicine and Bachelor of Surgery, University of the West Indies (2007), Bachelor of Science, Barry University (2002). In her formative years, Dr. Frett attended the Ebenezer Thomas Primary School and the British Virgin Islands High School (now the Elmore Stoutt High School). She is a Lactation Specialist, with certification from the WHO/PAHO Baby Friendly initiative and is also certified in the Clinical Management of HIV in resource limited countries from the University of Washington. Dr. Frett is presently the Medical Officer for the Child Abuse Investigative Team (CAIT) of the BVI and sits on the Committees for the Expanded Program on Immunization and the Early Childhood Task Force. She is a member of (Be Your Brother’s Keeper) University (ByBK) mentorship programme and is also the founder of “Tiny Champs” a parent support initiative for infants admitted to Peebles Hospital Intensive Care Unit.